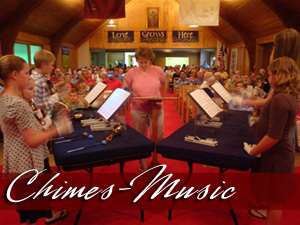 Music plays an important role in the life and ministry of Hanover Presbyterian Church. We provide a broad variety of opportunities for people of all ages and levels of experience. Our choirs work together to develop musical gifts, present wonderful music, serve our congregation, enjoy Christian fellowship, and praise God through music. Our worship consists of a blend of traditional hymns, gospel and contemporary praise songs. Our Adult Choir sings anthems on many Sunday mornings. We also have an Adult Handbell choir that play during worship. 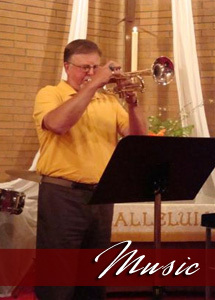 Our Congregation has many talented volunteer musicians who share their gifts of music as well. Our Sanctuary (Adult) Choir meets on Monday at 7:00 pm. The Classic (Adult) Handbell Choir meets on Monday at 6:00 pm. These groups rehearse from September through May with a break in the summer months. We invite anyone who enjoys singing or playing an instrument to join us and share their musical talents.